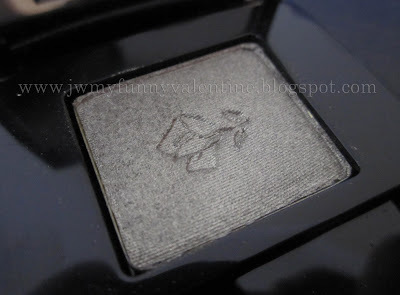 My Funny Valentine's Erika F Giveaway! Ends April 30th. Fashioned in Finland's April Giveaway! 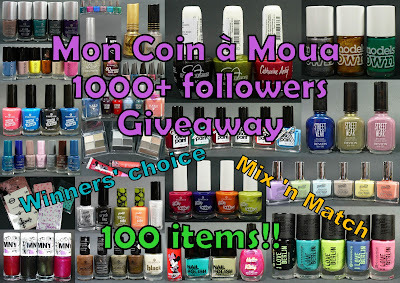 Marie is celebrating 1000 followers by giving away 100 items! Ends April 30th. Brooke of Blushing Noir's Easter Giveaway! Ends April 24th.